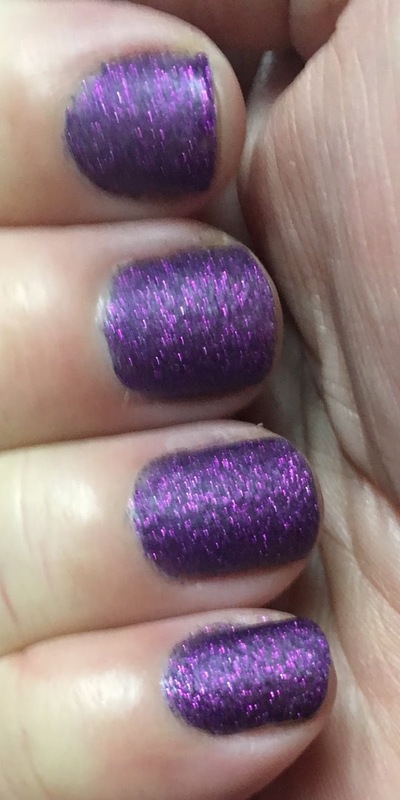 Actually I used two coats of top-coat - the first one was an old Revlon top-coat that I just grabbed randomly. Then after that dried I used Matte All The Things for the second coat. And it's still a little bit bumpy, even after all that. I'm not sure when the last time I wore Carter was. I always love it when I do wear it, though.